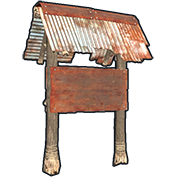 The Two sided Town Sign post is a sign post that you can place anywhere in the terrain. It is very similar to the normal sign holders, except this can be placed anywhere except the walls. 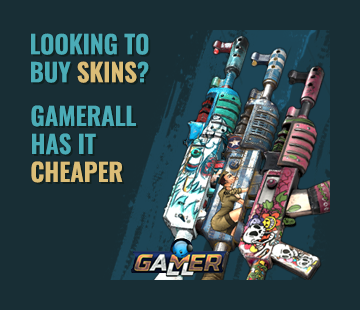 It's not something you have, same as the other sign holders, but a skin you can buy on the market.